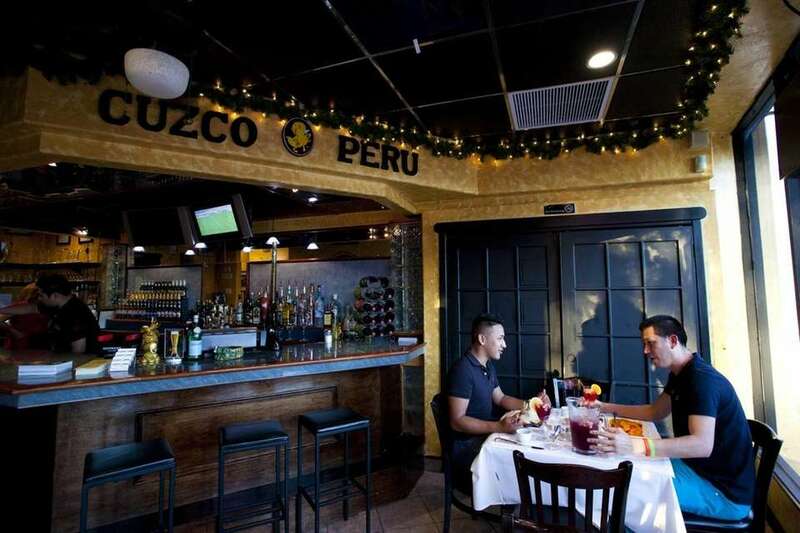 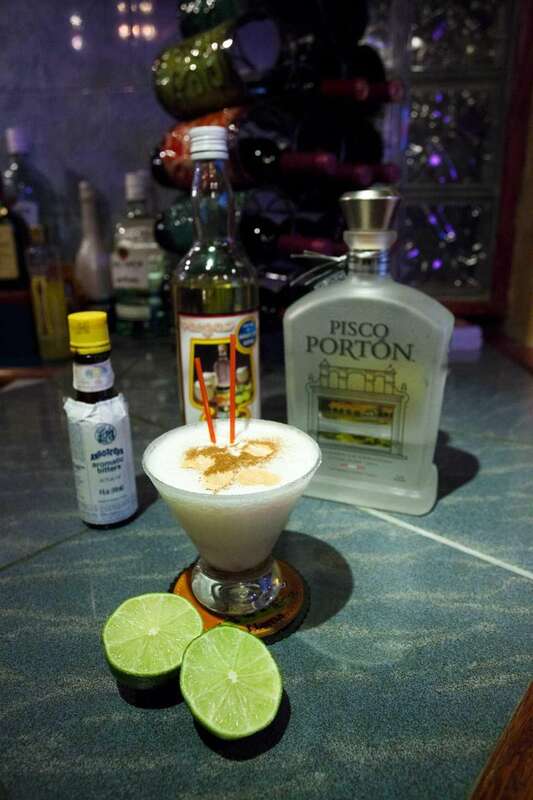 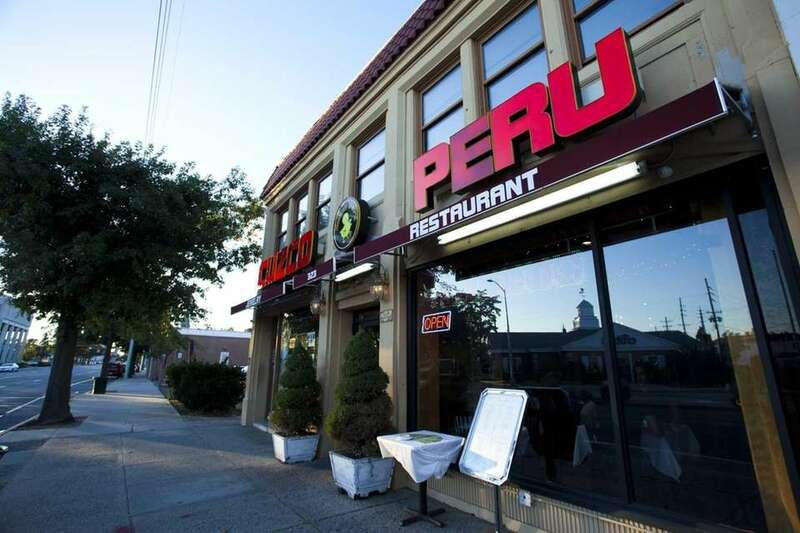 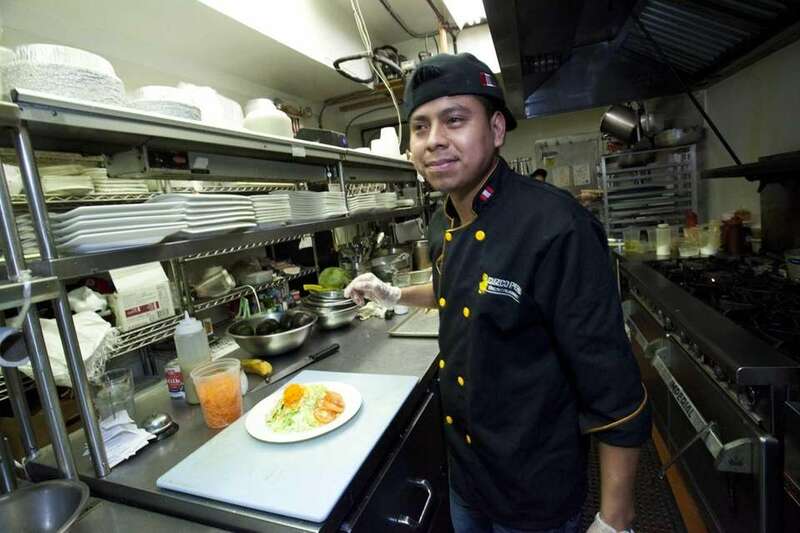 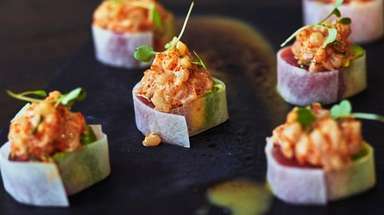 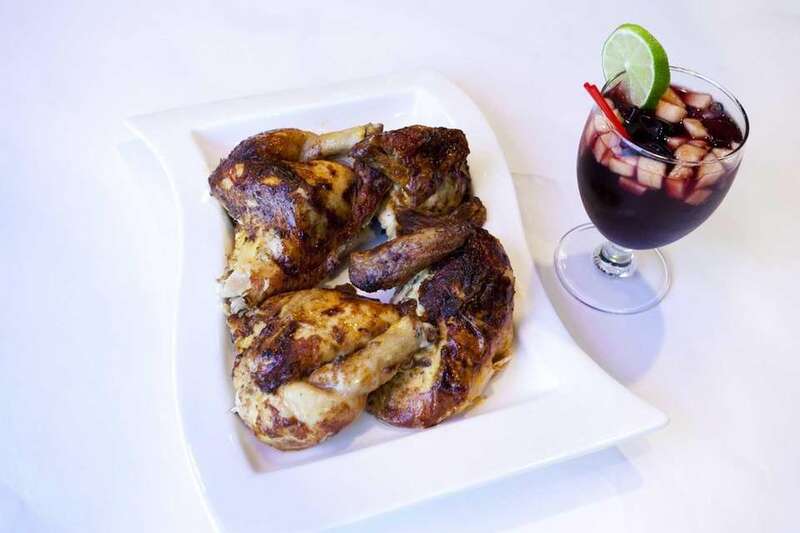 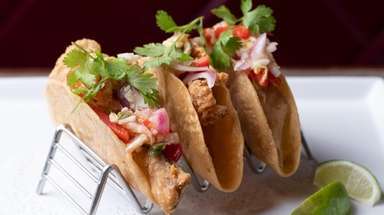 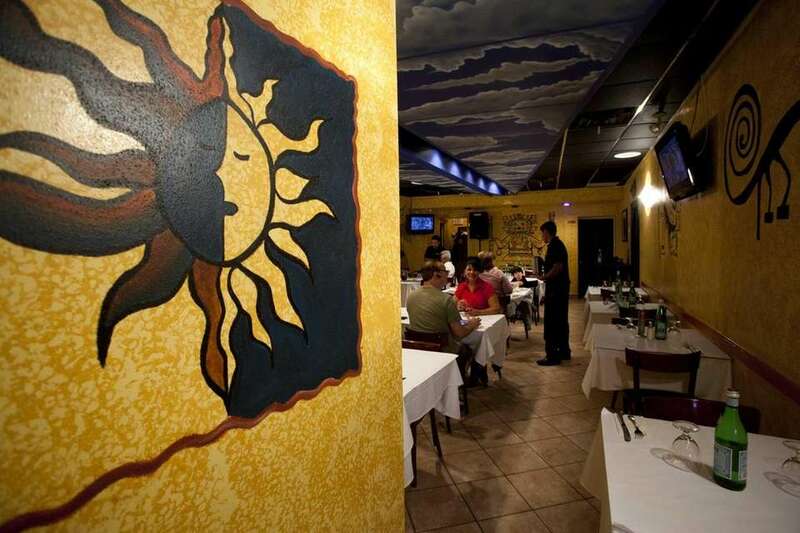 Cuzco Peru, a Lynbrook offshoot of an established Queens Peruvian restaurant, has fare showcased in an attractive setting with bold Inca symbols lining the walls and sky-painted hangings overhead. 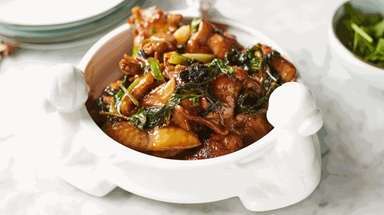 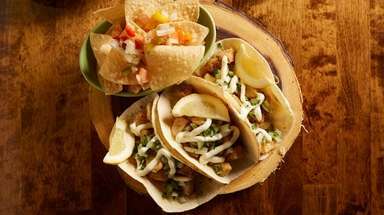 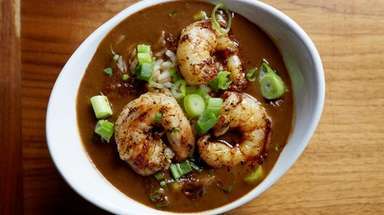 The kitchen excels in several dishes, and, with a little work, can only get better. 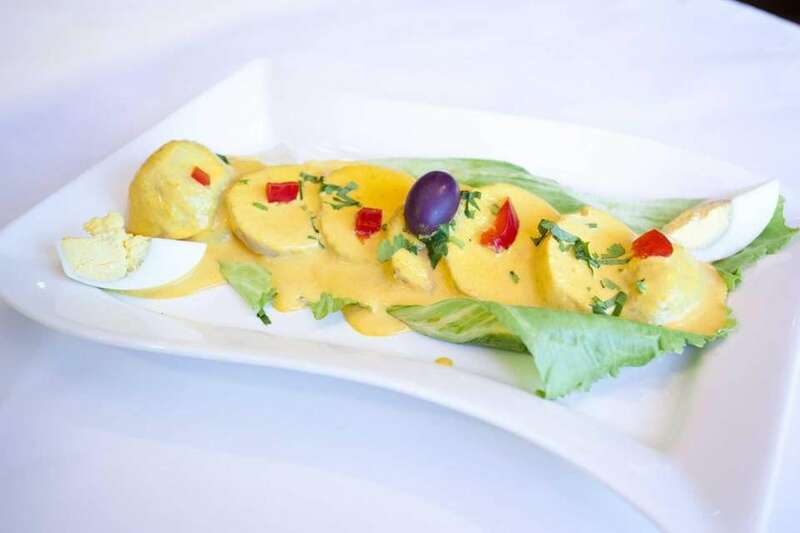 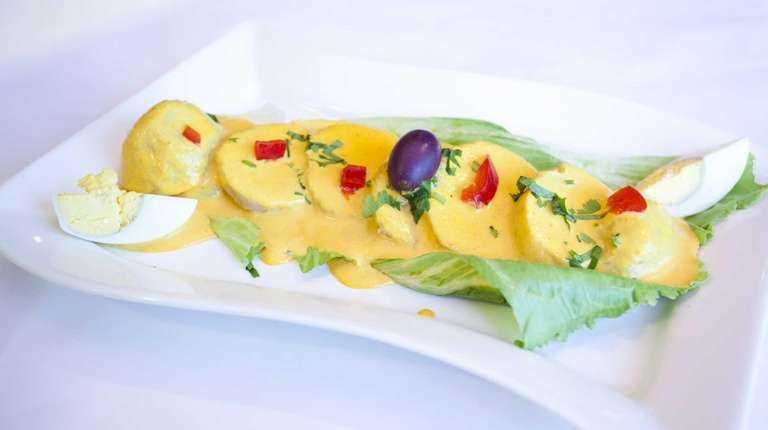 The Papa a la Huancaina, a Peruvian salad of sliced potatoes in a spicy cream sauce called Huancaína sauce, is served at Cuzco Peru in Lynbrook.